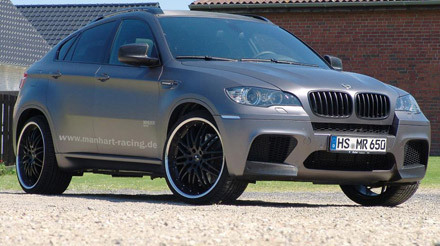 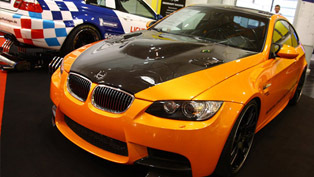 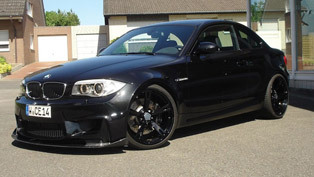 Manhart Racing are famous with their super powerful tuned cars. 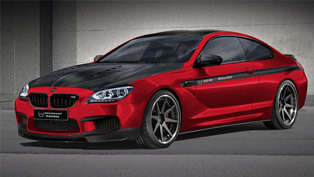 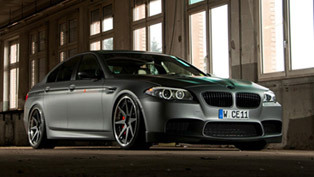 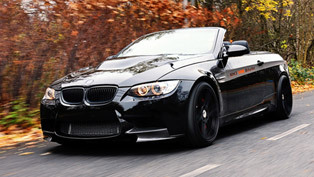 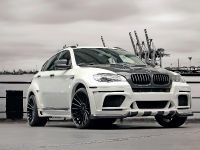 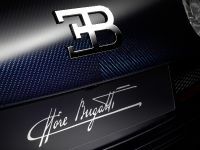 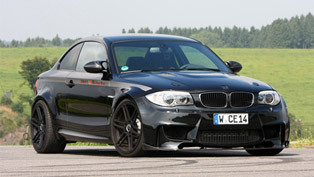 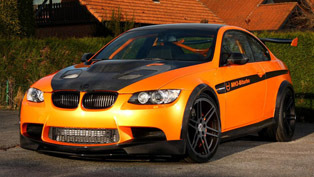 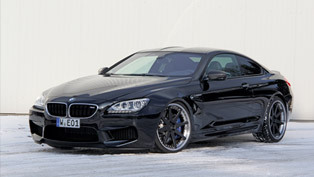 Again, they proved that the factory’s power coming from BMW M6 F13 is not enough. 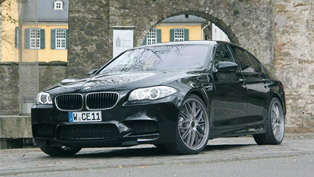 The 4.4 liter twin-turbocharged V8 is boosted to whopping 700HP (515 kW) and 900Nm (667 lb-ft) of torque. 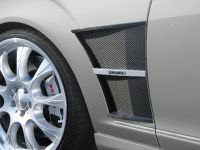 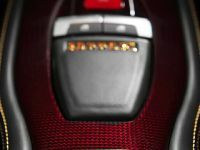 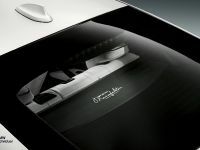 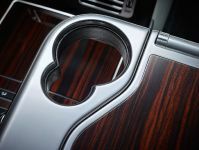 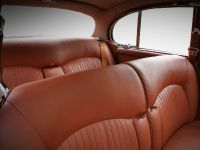 Performance boost will of course, also include a complete exhaust system including downpipes with sports catalysers and the company’s own end-silencer. 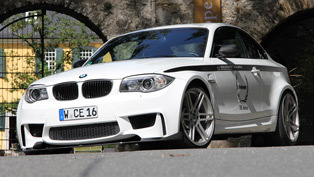 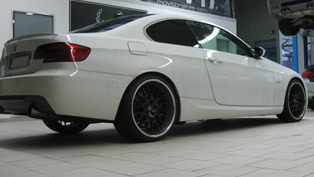 Manhart Racing will combine a coilover kit with forged alloy wheels for the perfect mechanical grip.